said Joe Bakaj, vice president, Product Development, Ford of Europe. 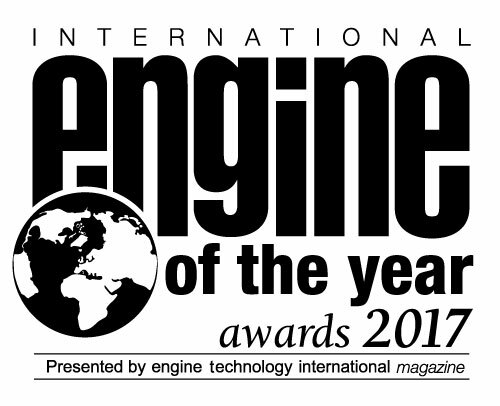 Even with 10 International Engine of the Year awards under our belt, we’re still finding ways to push back the boundaries of powertrain engineering, and deliver even more benefit to our customers from this acclaimed small engine. “The baby Ford EcoBoost engine is still the best 1.0-litre, three-cylinder design around, despite newer powertrains arriving on the scene,” said Dean Slavnich, co-chairman of the 19th International Engine of the Year awards that were held in Stuttgart, Germany, and editor-in-chief of Engine Technology International magazine.